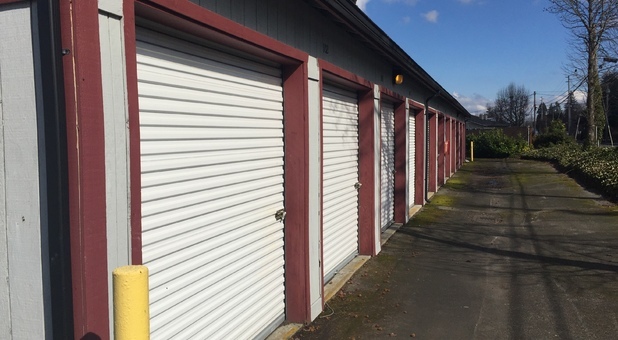 Our Lacey, Washington Express Storage location serves the surrounding areas of Olympia, Tumwater, Yelm, and Lakewood with superior self storage options. If you're looking for a place to store your biking, trailblazing, or other outdoor activity equipment, our Lacey facility is an affordable solution near several lakes and state parks. You save 10% with Autopay! Whatever you’re storing, we want to make your storage experience a convenient one. 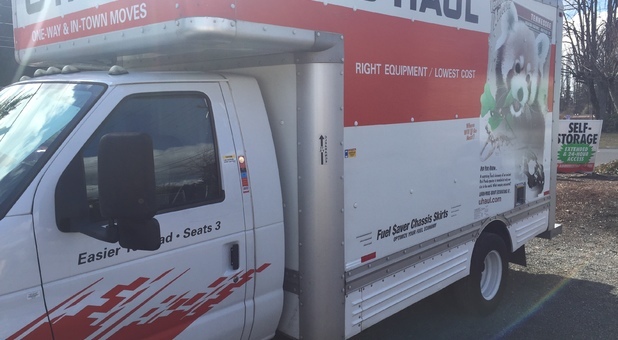 Take advantage of our 24 hour access, so you can load and unload your belongings into your storage unit whenever you need, whether that's at sunrise before a hike or midnight coming home from a camping trip. Our friendly staff members are available to help you throughout the entire storage process, from renting one of our moving trucks to offering helpful advice on how to pack and store your belongings. 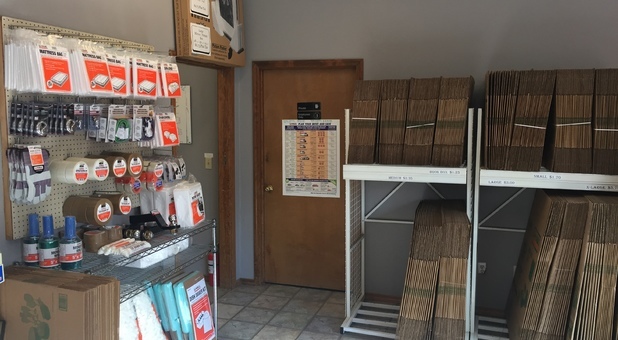 Stop by our office today to pick up boxes, moving supplies, and affordable self storage insurance. Our experts will help answer any and all questions you may have! After a four day trip moving across country my arrival could not have ended any better than when I pulled into the Express Storage on Lacey Blvd. I was traveling alone and exhausted. 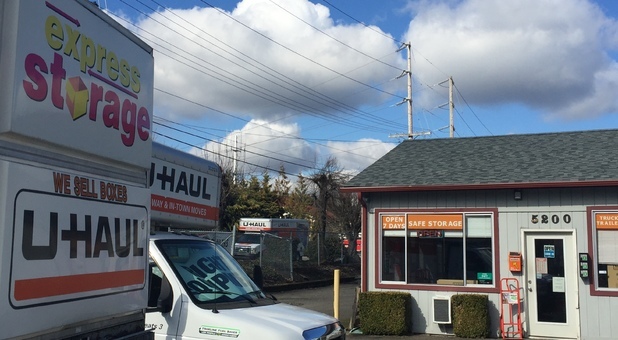 Jamie at Express Storage was amazingly understanding and helpful. She made my process of turning in the Uhaul truck go smoothly. She is very quick and efficient. I would recommend this business to anyone.